ACL tears in kids are up and alarming 400%. There are a variety of reasons for this (like more kids participating in sports these days) but one of the underlying issues is that kids are not being taught to jump and land. And, their coaches don’t even know how to teach that critical skill. If you have kids, think about their sports participation – have any of their coaches taught proper jumping and landing mechanics as a skill? Do you think they even know what proper jumping and landing mechanics are? The unfortunate answer is usually no. 1. Shoes – notice all four girls in the video are wearing flat shoes. By flat shoes, I mean shoes with zero or minimal “drop.” Drop is a term used by shoe manufacturers to describe the heel height of athletic shoes. The Converse is a classic true flat shoe. The Nike Free, which is marketed as a “zero drop,” actually has a high-heel shoe. Likewise, the typical kids court shoe like this Mizuno volleyball shoe, is even higher. It’s important to shift your understanding of what a high-heeled shoe is beyond women’s fashion shoes. When the foot is in a high-heeled shoe, the heel cord is systematically shortened and becomes stiff and your child looses their beautiful ankle range of motion. To compensate, they adopt a duck-footed position which creates a valgus knee fault. 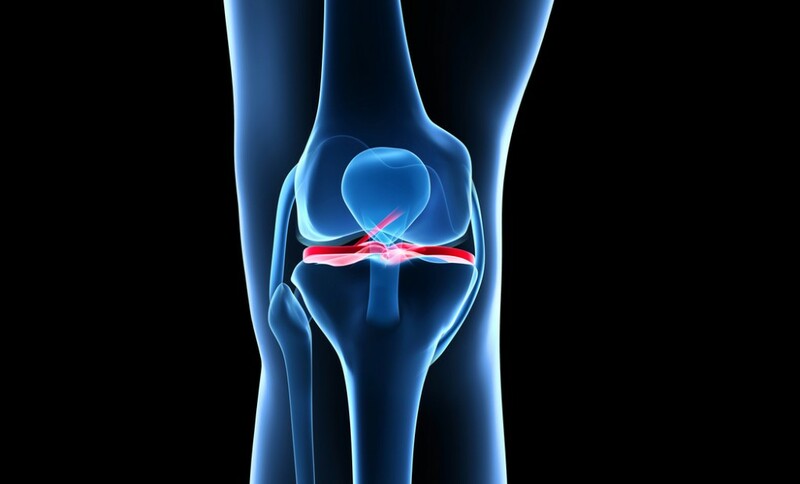 This fault increases their ACL tear risk. See more on duck feet and valgus knees below. And, before you say “what about arch support?”, the arch of the foot is not a weight bearing surface. Period. The more arch support your child’s foot has, the weaker their feet become, in turn, the more prone to injury they are. Next time you see a bridge with a support in the middle of the arch on say, a bridge, let us know. But, until then the arch is not a weight bearing surface and doesn’t need to be supported. Flatness should be your primary consideration when buying a kids athletic shoe. We have our kids wear these Reebok Nano shoes – they have a minimal drop, there is plenty of room for their feet to spread out, and they are stable. 2. Feet Straight – notice all four girls are jumping and landing with their feet straight, as opposed to turning them out like ducks. When kids walk with their feet turned out, they also jump and land with their feet turned out. Turned out feet tend to allow their knees to “collapse” towards the center of their body when performing athletic movements like pivoting, cutting, or landing after a jump. This collapse – referred to as a “valgus knee fault” – can create slack in the ACL, predisposing it to injury. This is fixable, especially in kids! Teach your child to walk with straight feet and remind them to walk that way when they fall back into that old pattern. Once they walk with straight feet, they will naturally jump and land with straight feet. 3. Knees Out – study the knee movement of each girl. You’ll see that their knees translate out, as opposed to forward over their knees, or inward (in a knock-kneed way). This is a mechanically stable and correct jumping and landing position. Next time you watch your child jump and land, watch their knee path. If their knee path looks different from the girls pictured in this video – what we call the “knees out position” – they are jumping and landing incorrectly. The biggest red flag is if your child’s knees translate inward when they jump. This is a more complex fix than shoes and feet-straight and may require some good coaching with a strength & conditioning expert. But, being able to spot the poor mechanics is a good start. There are many other components of reducing ACL risk in kids (like strength training) but you can start to reduce that risk today without expert help by making sure you kid is always in flat shoes, their feet straight and, their knees are out when they jump and land.